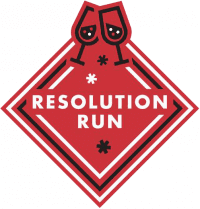 Congrats to all the 2015 Resolution Run 4 Miler/1 Mile finishers and a special thanks to all the volunteers that helped make this event possible. For questions about results, please email r[email protected] . All awards will be presented at the event. Award details listed below.